We’ve all called in sick to work once or twice, and when we’re not actually ill we’ve all had to think up a lame excuse. Normally these involve some sniffles or a particularly graphic bout of food poisoning, but unfortunately some slackers just can’t seem to concoct a believable story. Or at least that’s what we learned from a recent study from recruiting company CareerBuilder, which came up with a list of the craziest excuses employees have used to call in sick in 2016. 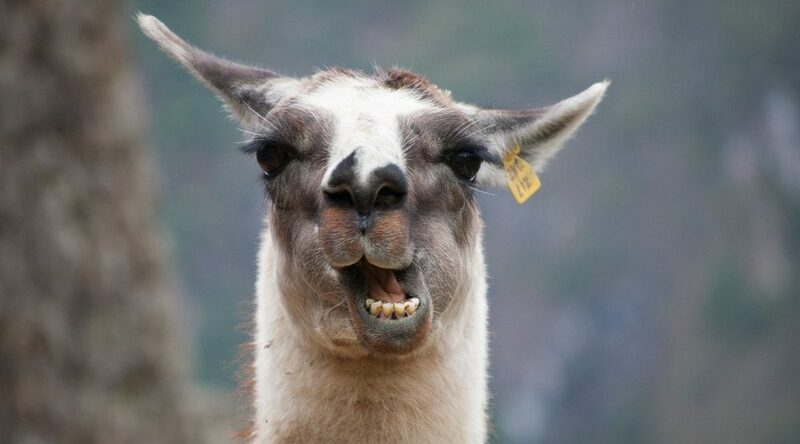 Of course we may be doing a disservice to those with sick llamas and ozone affected tires, but we think it’s pretty fair to say that these are some of the lamest excuses we’ve ever heard.